The Network’s Road Safety Lead, Devon & Cornwall Police and Crime Commissioner Alison Hernandez, and Chair, North Yorkshire Police and Crime Commissioner Julia Mulligan, have submitted our view on the ‘Cycling and Walking Investment Strategy safety review: proposals for new cycling offences’. 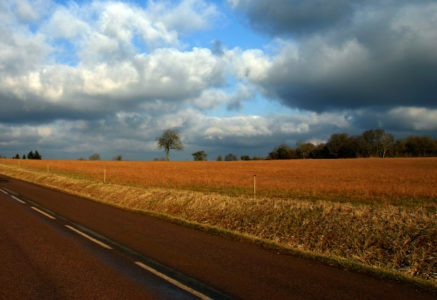 ‘The NRCN remains concerned that the needs of rural communities are not being properly addressed with regards to road safety – in particular the challenges posed by rural roads. Use the NRCN as key stakeholders in developing policy particularly regarding rural road safety.